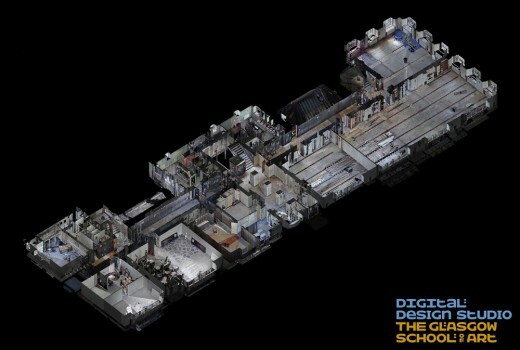 Calibre of specialists and traditional skills training are key aspects of the ITT brief GSA releases 3D visualisations of the Mackintosh Building post fire created by the Digital Design Studio. Another milestone in the restoration of the Mackintosh Building was reached today, 15 March 2016, with the issue of the Invitation to Tender for the Main Contractor. Following the Pre-Qualification Questionnaire (PQQ) process a shortlist of five companies has now been drawn up which comprises Balfour Beatty Civil Engineering Ltd, BAM Construction Ltd, John Graham Construction Ltd, Kier Construction and Sir Robert McAlpine Ltd. Important among the requirements for the Main Contractor are the calibre of the specialists who will undertake the restoration of the Category A Listed building and the delivery of community benefits. 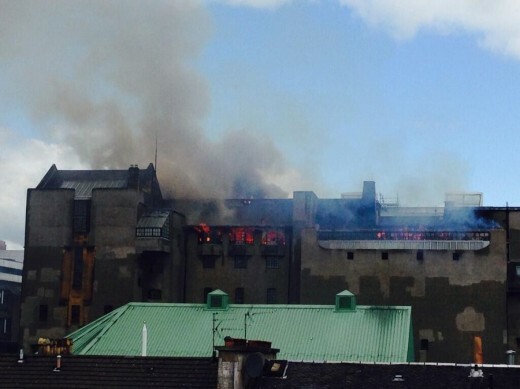 Legacy is also a major commitment in all elements of the Mackintosh Building restoration. One of the requirements that will be expected of the Main Contractor is a commitment to a robust programme of community benefits. Additionally the Main Contractor will be expected to engage with and take advantage of the GSA’s Department of Continuing Education to deliver education and outreach programmes particularly in the Garnethill area. 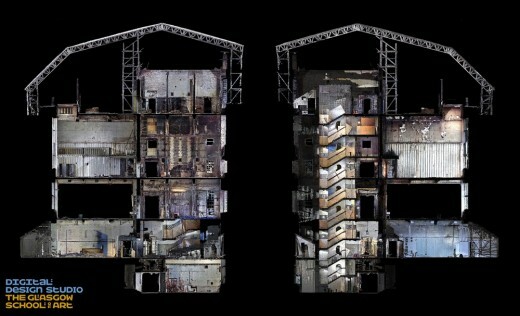 The GSA also released a number of pointcloud images of the Mackintosh Building post fire today. Created by experts in 3d visualisation at the GSA’s Digital Design Studio, these were created by intensive laser scanning of the building. 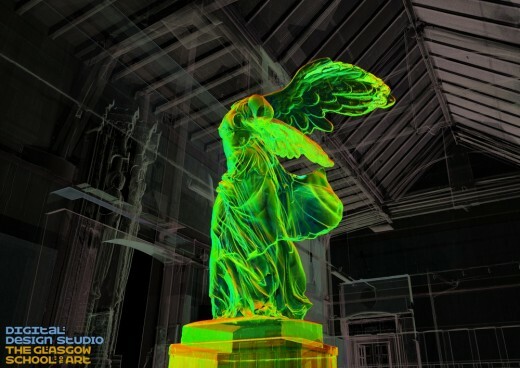 They will form the basis of a BIM (Building Information Model) which will document every stage of the restoration and create a detailed record of the work undertaken for future use both by the GSA and other organisations carrying out complex restorations of historic buildings. The Main Contractor is expected to be appointed in June with work starting on site shortly after the close of this year’s Degree Show. The removal of the stonework comprising the library window gable will be among the first jobs to be undertaken, followed by the reconstruction of roofs which were totally destroyed in the fire. Final preparation work – the strip out of the fire damaged west wing – is currently underway and will be completed by the end of May. Charles Rennie Mackintosh, Architect, was born in 1868.